Leveraging the robust functionality of ASP.NET technology and incredible flexibility of Kentico CMS, Rigel Networks designed and developed a user-friendly web portal for an independent Mobile Phone Retailer based in and around the city of London. A prodigious mobile phone dealer established in 1994, associated to most of the big networks and best mobile phone manufacturers in the UK seek assistance from Rigel Networks to create an excellent online market platform for improving its customer reach. Rigel Networks – a Kentico certified bronze partners, having 10+ in-house Kentico developers, designed and developed an e-commerce store with a feature-rich, efficient online portal with considerable drill-down filter option, allowing their customers to access their products, various offers, deals, and service. The web portal also enhanced the connection between the mobile phone retailer and customers. Moreover, our portal facilitated a hassle-free check out process with the availability of all the major networks. Manage Products – Add, remove or update mobile phones, features, business deals and more from Kentico admin panel. SIM Management – Under this feature, one can manage not only SIM card deals but also set deal type, upgrades and more. Data Plans & Tariff Management – With the help of this feature, the client can modify and update the data plans, tariffs, gift coupons and more. Pay Monthly Module – Apart from customized payment for customers, the client can also set pay monthly module from Kentico. Sales & Promotions Management – The client can directly launch the advertisements, offers, and promotions from the admin side. Competition Module – Customers can fill in the details and compete for the latest product launch by the client. The client selects one winner each month, who gets the first new launched product. The client entirely handles this medium from the Kentico admin panel. The specific technologies that we used for developing a Mobile and Accessories Selling Portal are Kentico CMS framework, ASP.Net 3.5, C#, ADO.Net, SQL 2008, Crystal Reporting Services, Telerik Control, and AJAX, integrating 3rd party PayPal, Pay360 and Sagepay. 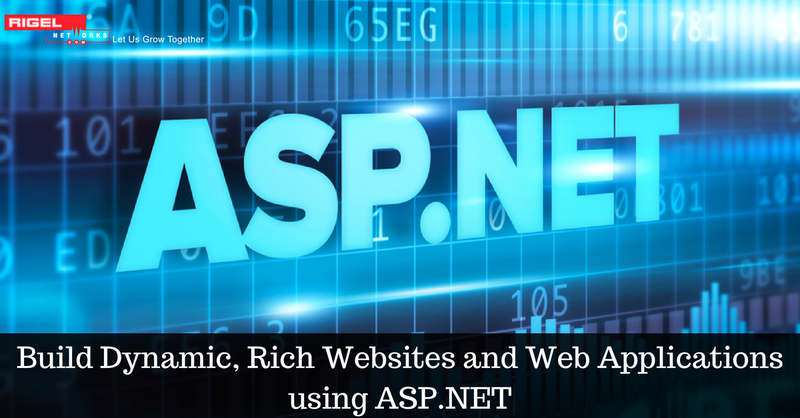 Kentico CMS is a cost-effective ASP.NET based Content Management System which provides enterprise level functionality for the mid to high range market with a high-security feature. It is used in developing 25000+ websites, intranets and online portals. The technology is very flexible and featured with a rich platform that can be used for simple sites as well as enterprise portal applications. 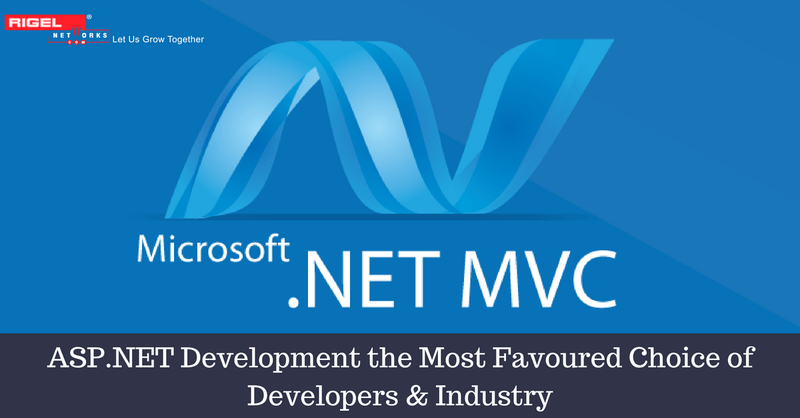 Popular brands like Sony, Ford, Vodafone, and Microsoft has leveraged the technology for its web solution. The UK based prodigious mobile phone dealer got a 75% rise in their time-to-time market and target audience coverage. Apart from this, with a definite increase in productivity the client enjoys better success in image & brand building, resulting in a boost to their revenue. 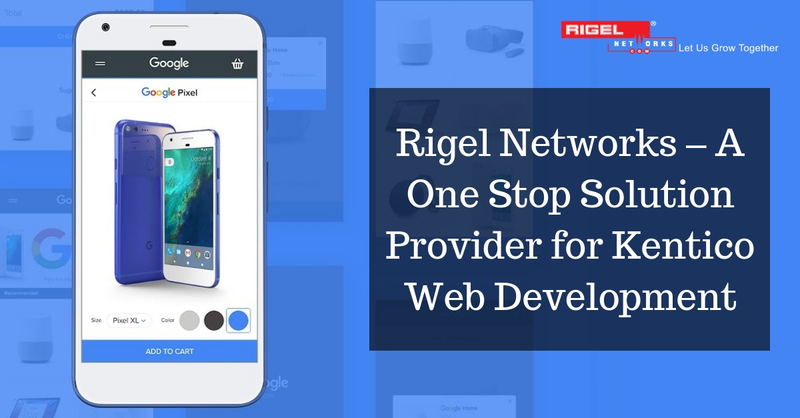 So what are you waiting for, Rigel Networks with its dedicated specialists, who keeps an upper eye on latest of the technology, to provide clients with the best advice that enhances business growth makes it easy to build and manage your online marketing platform. Hurry! Hire your Kentico expert based on experience and skills set.